Reduce appearance of redness and blotchiness due to sunburn, strong exfoliants chemical peels. A high potency recovery serum made to reduce the appearance of redness, due to overexposure to solar rays and over exfoliation from strong chemical and laser peels. 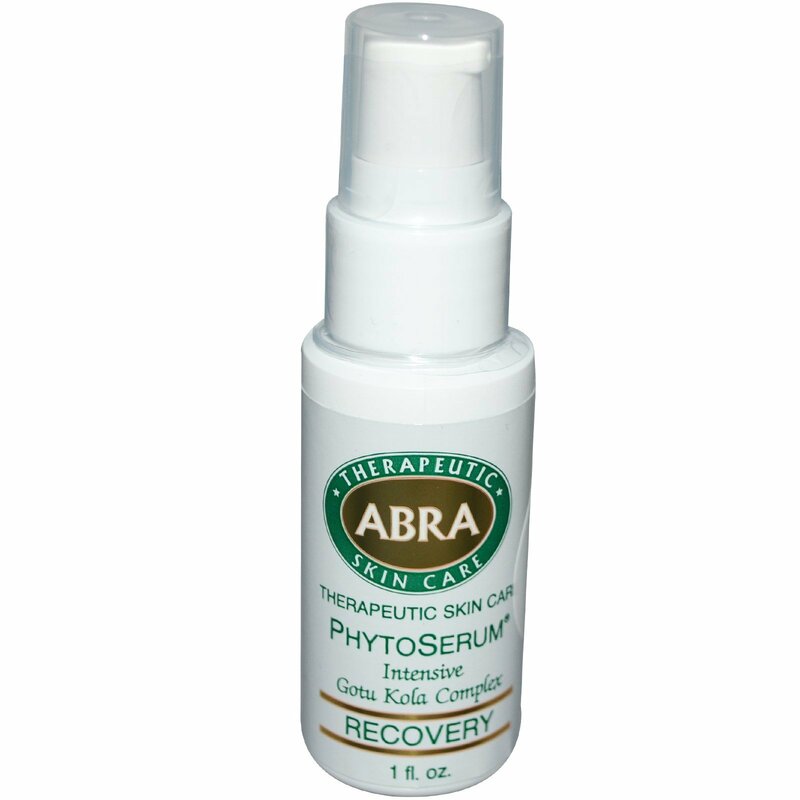 Formulated with 2% standardized time released Phytoliposomes of gotu kola and supported by an organic 30% whole herb concentrate of astragulus, elder flower, calendula, oat straw, gotu kola and raspberry leaf with essential oils of lavender and neroli in an organic aloe vera serum. 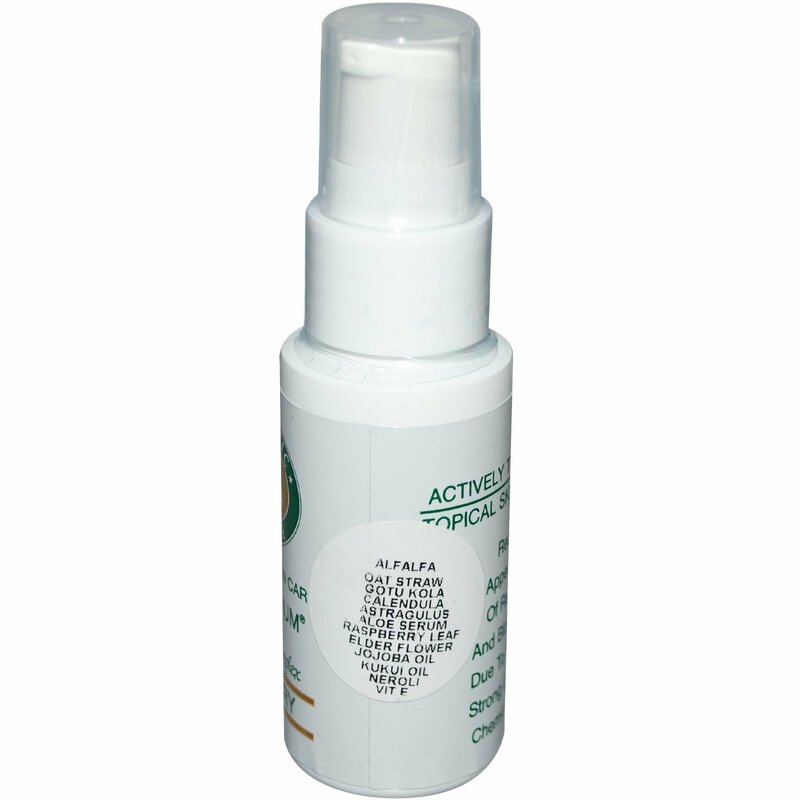 Aloe vera, centella asiatica, calendula officinalis, astragulus membranaceus, sambucus nigra, avena sativa, medicago sativa, rubus idaeus, helianthus annuus, vegetable glycerin , garcinia indica, chitosan succinimide (mushroom), theobroma cacao, cetearyl ester (coconut), butyrospermum parkii, shorea stenoptera, simmondsia chinensis, aleurites moluccans, macadamia integrifolia, persea americana, essential oils of: lavandula officinalis, citrus bigardia, sodium pca, allantoin, beta carotene, d-alpha tocopherol, populus tremuloides, xanthan gum, potassium sorbate, sodium benzoate, ribes nigrum, olea europeae, rosmarinus officinalis.